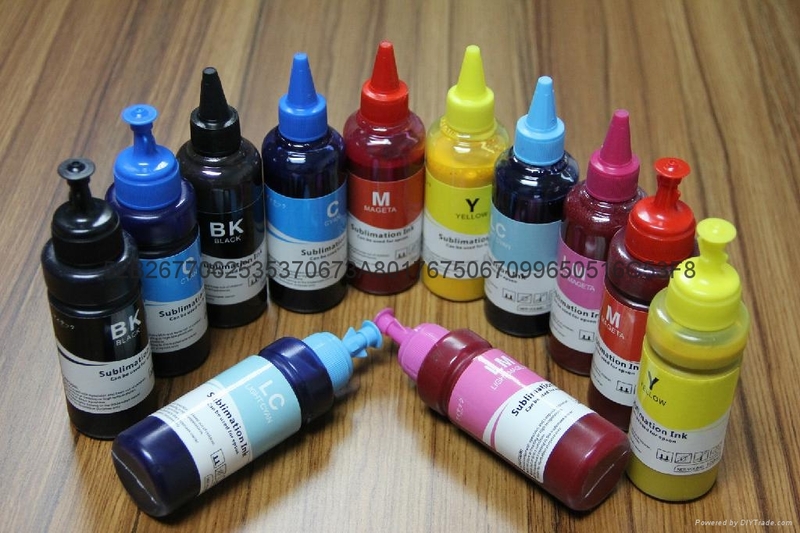 1, Micro filtration technology enables the fineness of ink particles to reach 0.2μm, prevents nozzle clogging and effectively protects the printing heads. 2, Gorgeous color and no smudge make the final image more vivid & natural, especially working with tailor-made ICC profiles. 3, Color fastness at Grade 6 ensures longer storage time of image. 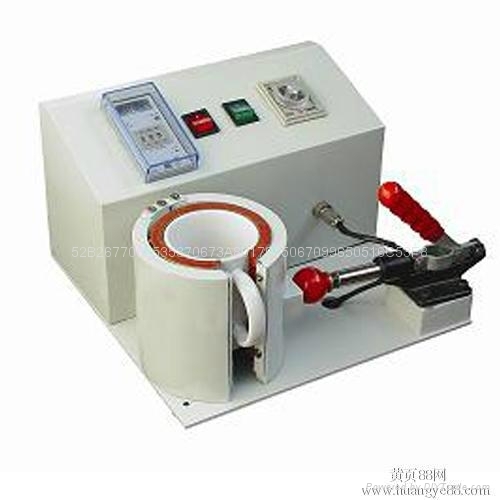 For direct contact with skin since our ink is non-toxic and environmental-friendly. 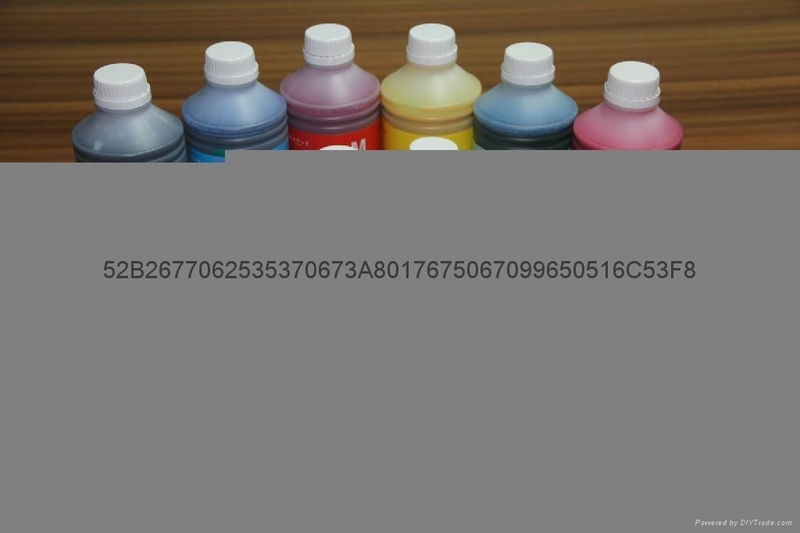 4, The high chromomeric rate leads to more effective use of ink for cost saving.